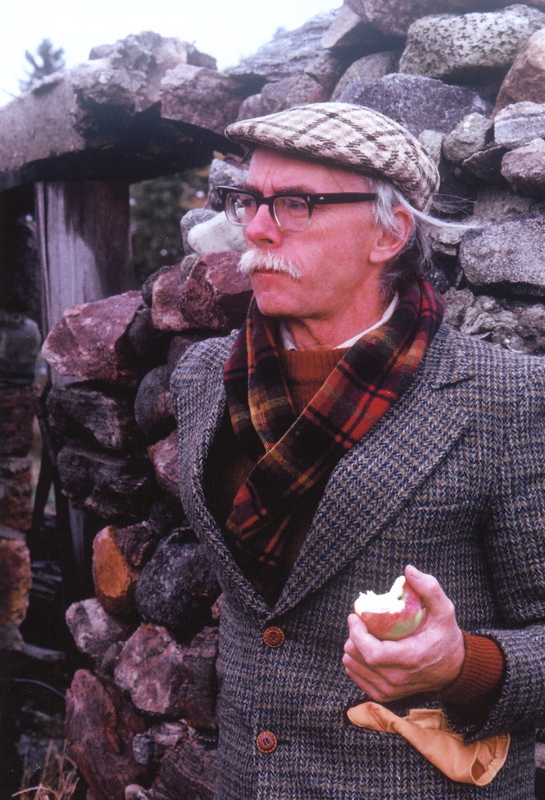 James Reaney, 1979. Photo by Les Kohalmi (Used by permission). He grew up to become one of Canada’s best-known poets and dramatists, enjoying literary success over a period of seven decades. He was also a professor of English at the University of Manitoba (1949-1956) and the University of Western Ontario (1960-1989). His contributions spanned literary genres, ranging from short stories, poetry, libretti, and drama, to plays and novels for children, along with insightful critical essays on literary practice. Highly regarded at home and abroad throughout his career, James Reaney’s work was recognized with three Governor General’s awards, the Chalmers Award for drama, four honorary doctorates and the Order of Canada. He died on June 11, 2008, in London, Ontario.